Rare Find with Wow Factor!!! You must see to believe!! This unit is owned by a custom luxury home builder who along with a highly regarded architect completely stripped the unit to the stud walls and started over with a no expense spared remodel. He truly put his heart and soul into it and it shows! 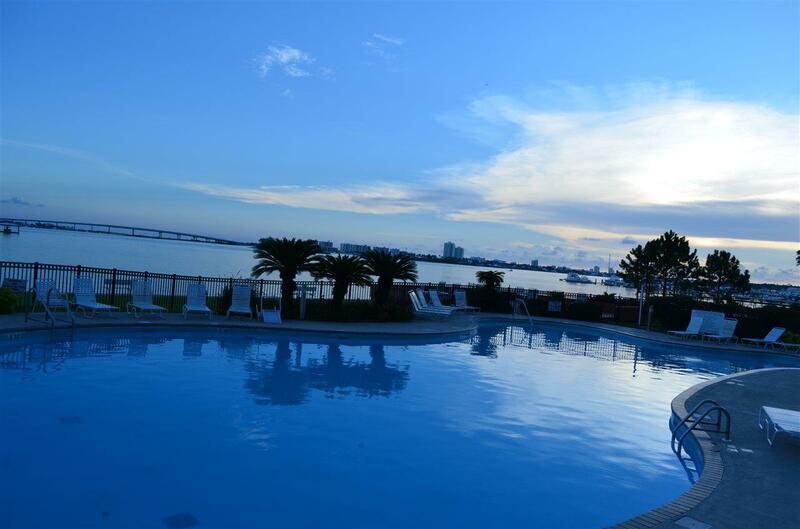 Back Bay Condo # 902 is absolutely one of the finest 2 Bed and 2 bath units you will find on the Gulf Coast! A rare second tier East Corner unit with panoramic views that are hard to describe, you've just got to see it!! Many high end features such as- Limestone kitchen counter tops with waterfall effect, Newport faucets, Jenn-Air downdraft range, custom antique oak island, custom hand made louvered doors with all Baldwin hardware to highlight the open and spacious dining/living area, custom drapes with Power openers in living and Master bedroom. Pamper yourself with the Tempur-Pedic king mattress surrounded by custom African mahogany in the Master. When you wake up in the morning there will be a view to make you say, Wow! The guest suite also has a Queen Tempur-Pedic with private bath with custom floating vanity and honed granite and subway tile surround. 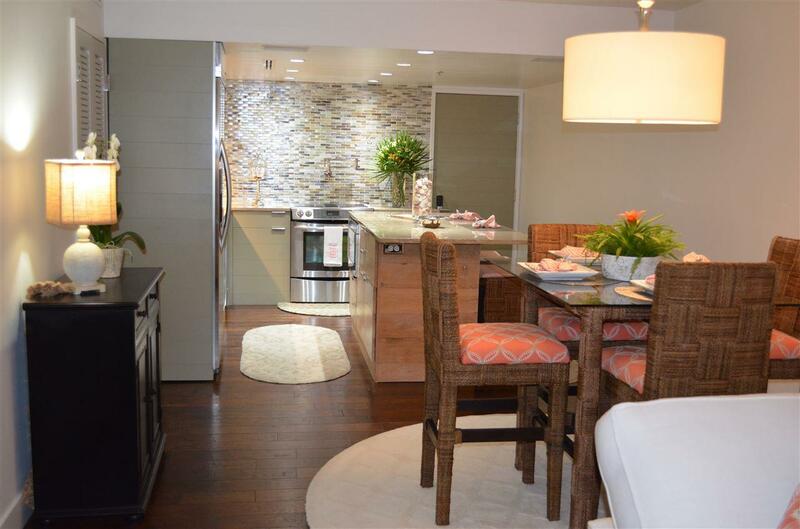 Custom Wet Bar to prepare your favorite beverage and on to the balcony to catch a breath taking sunset!! You have arrived!! 7 night minimum rental restriction. 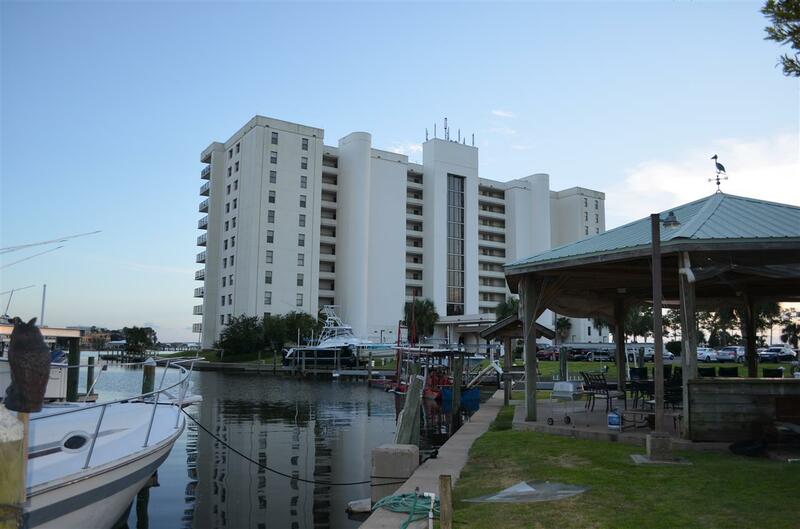 Boat Slips are rental only and must get on waiting list. 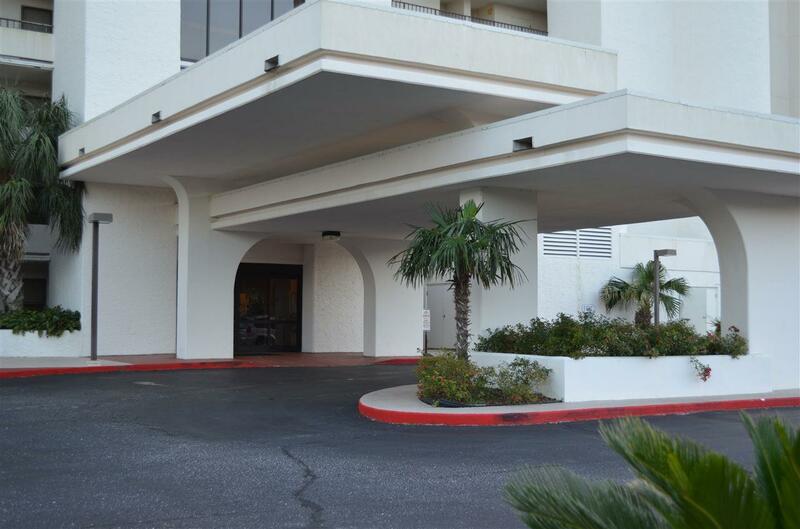 Listing provided courtesy of Bellator Real Estate & Dev Orange Beach. Listing information © 2019 Baldwin County Association of REALTORS® MLS.